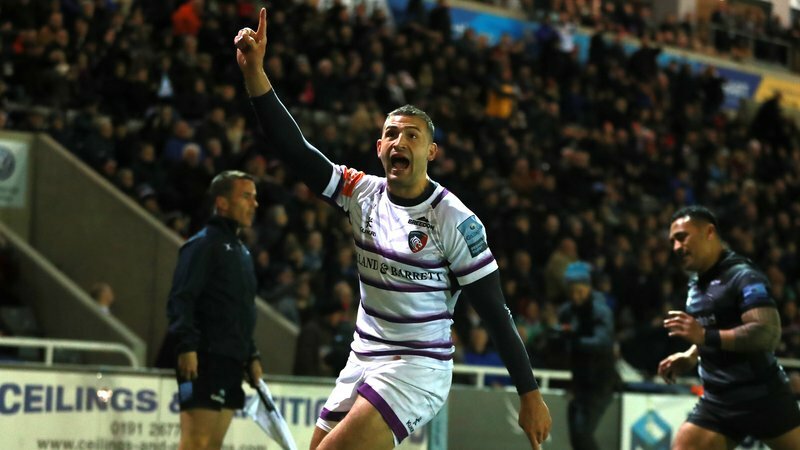 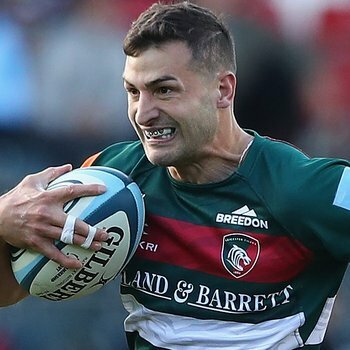 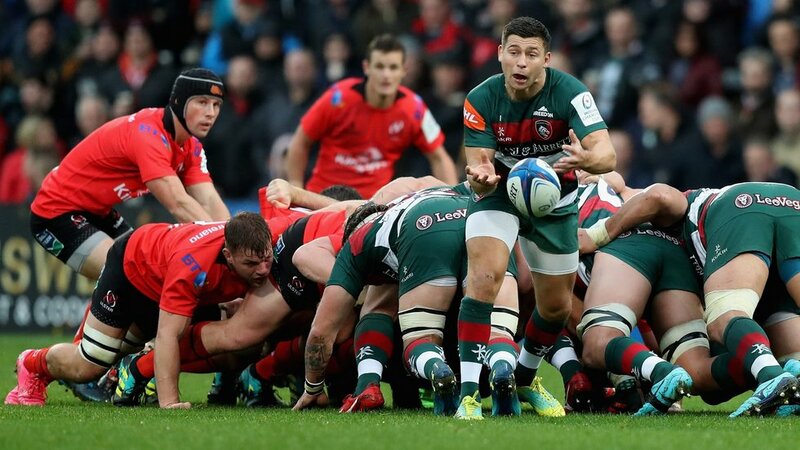 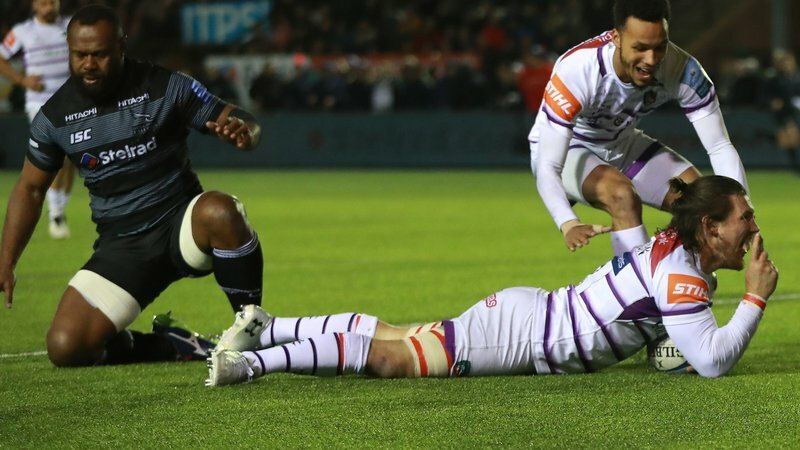 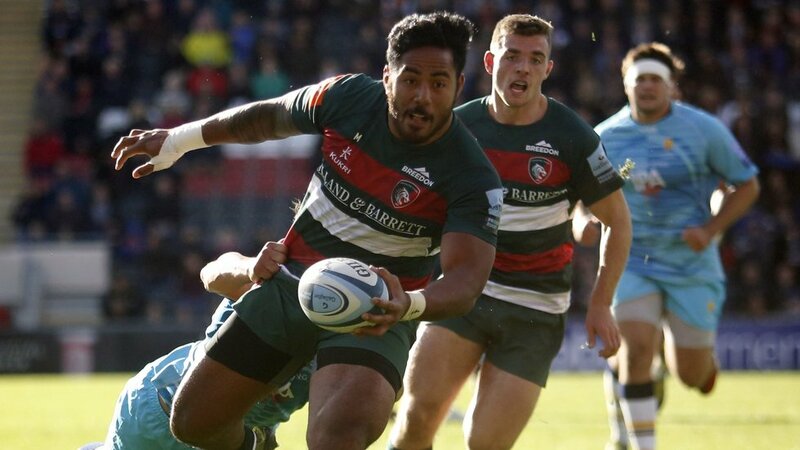 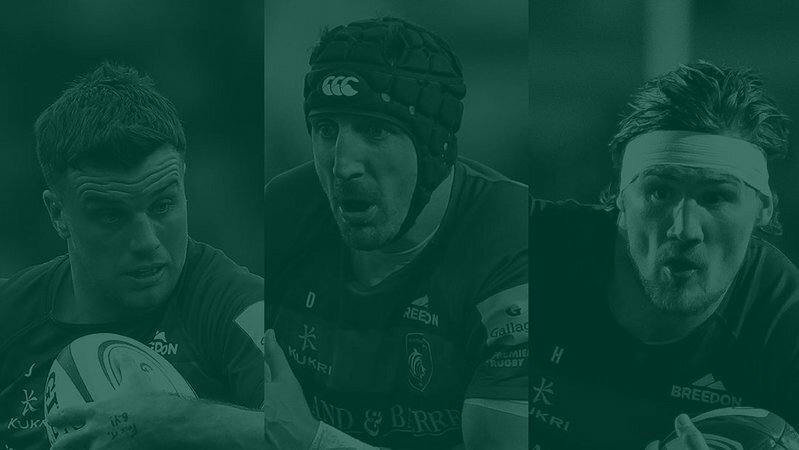 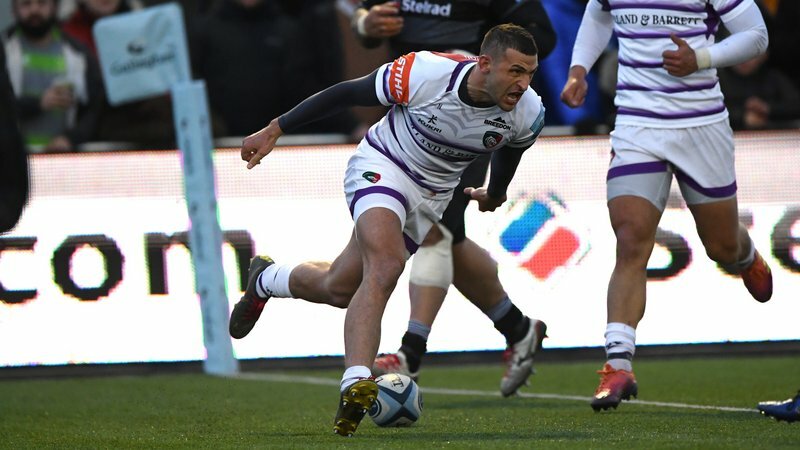 England head coach Eddie Jones has retained four Leicester Tigers backs among 25 players preparing for the first autumn Test this weekend. 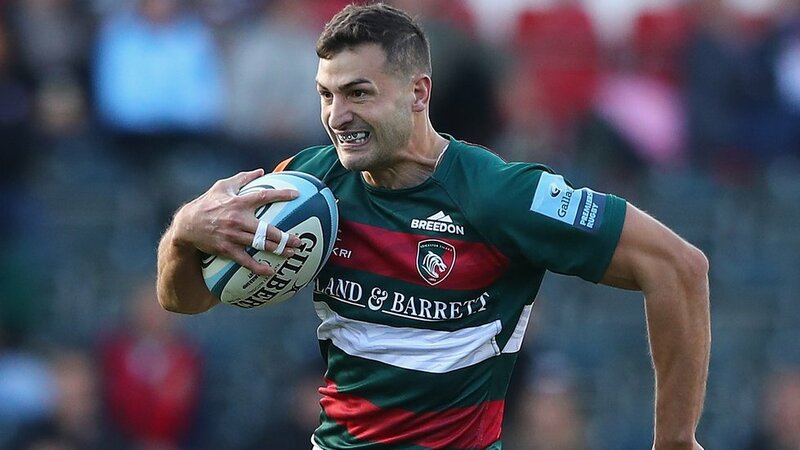 George Ford, Jonny May, Manu Tuilagi and Ben Youngs will remain with the England squad ahead of the first Test of the Quilter Internationals against South Africa at Twickenham on Saturday. 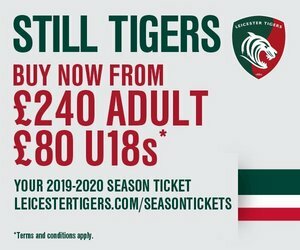 The 23-man matchday squad will be announced on Thursday before the squad return to London from their training base in Portugal.